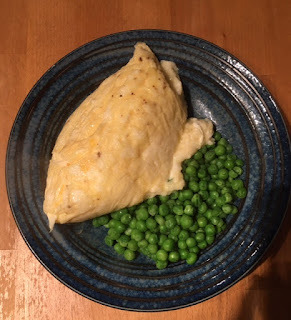 ForeFront Fitness Blog - Helping you to be your best: Boil in the bag omlette - Really! How’s this for a whacky idea? A quick and easy snack meal – boil in the bag omelette. A little note – make sure you tuck the tops of the bags so that they are over the water – one of mine burnt onto the outside of the pan!